Adrian Perkins: Young, Black, & Gifted at a PWI. Meet Adrian Perkins, HARVARD LAW STUDENT BODY PRESIDENT, and the next Barack Obama. He is young, black, and gifted with aspirations that aren't matched by many, but let's be real. Let's keep this conversation. He is a black man at HARVARD. He is a black man in BOSTON. It's 2017 so we know he deals with racism in the form of subtle microaggressions. Join our in-depth discussion tonight. It's going to be a thriiller. 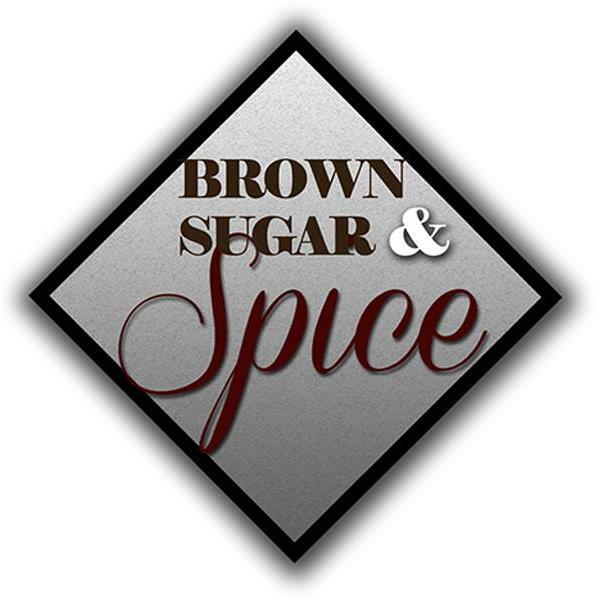 LIKE us on FACEBOOK at BROWN SUGAR AND SPICE BLOG RADIO. FOLLOW US ON IG @LDYSUPERFLY or twitter @BSSBLOGRADIO.